The more I drink these Pinots, the more I come to realise these really are the benchmark around the traps at the moment. 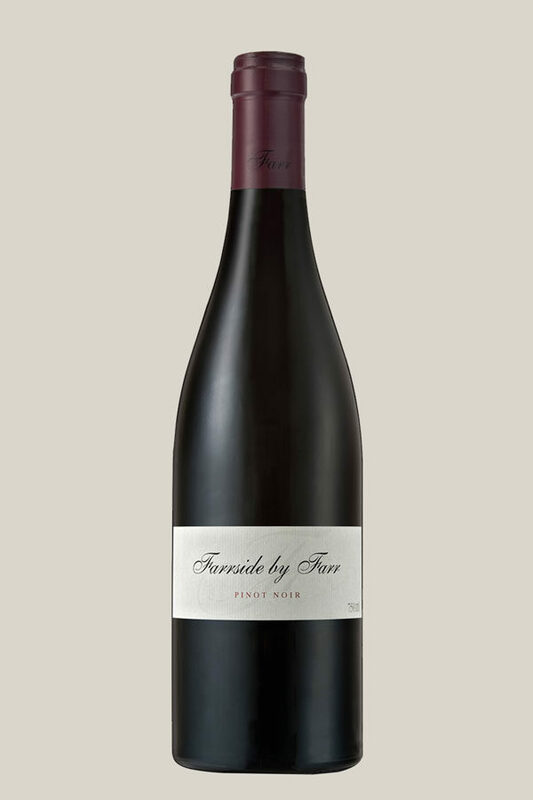 This is a structured Pinot with savoury components, with meaty, spicy and mineral flavours that coat the palate and evolve as they do. Stacks of black fruits with a sprinkling of red in the mix. There’s plenty of texture and character, too. The perfect amount of whole bunch brings the whole thing together nicely. Alcohol 14% vol. November 2, 2018 by Andrew S.
Tasted at wine club meeting amongst a group of 10 highly rated pinot noir wines from Aus, NZ and France. Standouts were Home Hill Kelly’s Reserve 2016, Yarra Yering 2016 and this one, which very narrowly won the most votes for wine of the night by our club members.